International standard for the Quality Management System, which focuses its efforts on customer satisfaction, ensuring products and services of excellent quality. Occupational Health and Safety Management System, is the norm that establishes the best practices for the management of risks, improving conditions, the work environment and the health of workers. 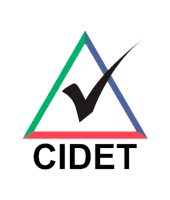 The CIDET certification is a rigorous process that requires specialized technical knowledge, which implies several evaluative stages to ensure compliance with the regulatory, quality and safety standards required by national and international regulations and standards. 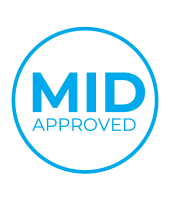 Allows validation of compliance or not, of a process, product or service with current national and international regulations. therefore, acquiring the service does not guarantee the positive result thereof; Compliance will depend on the result of the evaluation and therefore does not ensure the issuance of the certificate or opinion. Regulatory certifications guarantee the safety of processes, products or services. There are voluntary certifications that guarantee the quality of them to generate confidence in customers and competitiveness in companies. 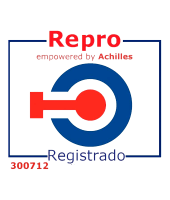 The Achilles organization coordinates the Achilles Repro community that connects buyers and suppliers from the Utilities, oil and gas sector in Southern Europe and Latin America. The community allows buyers to manage and reduce the risk of their supply chains through a prequalification system by collecting and verifying supplier information. The National Institute of Quality of Peru, has as main objective the standardization, accreditation and metrology of the norms that regulate the subjects of the different sectors of the market of Peru with the purpose of contributing to the development and fulfillment of the national policy of quality, that is to say , certify the quality of local products of Peru to adapt them to international regulations and thus promote their export. Previously, this work was the responsibility of the National Institute for the Defense of Competition and the Protection of Intellectual Property (INDECOPI). The NMP (Peruvian Metrological Standard) is based on the latest version of the OIML standard in its latest version being a replica of it. 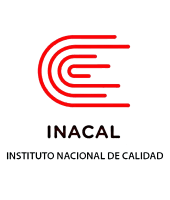 Having certification by INACAL guarantees that the characteristics of our gas meters comply with and exceed the regulations in force in Colombia. 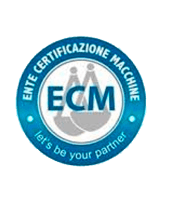 ENTE CERTIFICAZIONE MACCHINE is a company of worldwide recognition which certifies the processes and standards of different products. 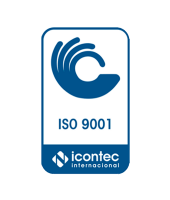 With them the certification of Standard EN1359 was contracted, which is the European standard for gas meters, this being more demanding because it includes many more variables than the OIML standard and is special for equipment that will be installed in areas of high corrosion. ILAC is an international cooperation for the accreditation of laboratories and inspection bodies. The main objective of the ILAC agreement is the increasing use and acceptance by the industry and also of the regulators, the results, the laboratories and the accredited inspection bodies, including the results of the laboratories in other countries. In this way, the free trade goal of "testing a product that is accepted everywhere" can be achieved. 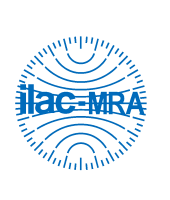 The ILAC-MRA (Mutual Recognition Arrangement) helps avoid the need for double calibration and inspection during the international trade exercise by facilitating the acceptance of products from one border to another. 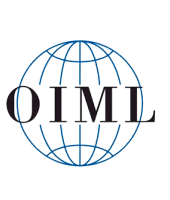 It is the International Organization for Legal Metrology that was created in the 50s with headquarters in Paris and provides support to different countries as a guide for the minimum parameters that should be required and followed to protect the interests of the companies providing the service and users. end through the use of internationally compatible infrastructures and equipment especially those assets where governments intervene. Most countries in the world have laws to control the function and accuracy of the meters used when selling products or services of great economic value to a normal consumer. Within the EU, these laws are national and the types of meters that are controlled may differ from one country to another. But the technical requirements of the instruments are now identical, approvals and certificates will be valid in all member states. 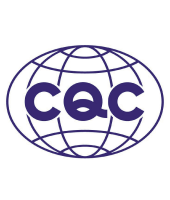 Products must be verified to meet the requirements of quality, safety, environmental and performance standards only through the use of the CQC brand. Its scope includes more than 500 products. The objective is to protect the personal and property security of consumers and to maintain the interests of consumers to improve the quality of the products of domestic companies and increase the competitiveness of the product in the international market to facilitate access of products of the foreign companies to the domestic market.